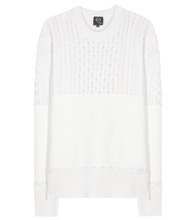 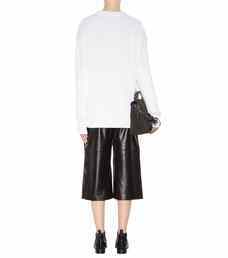 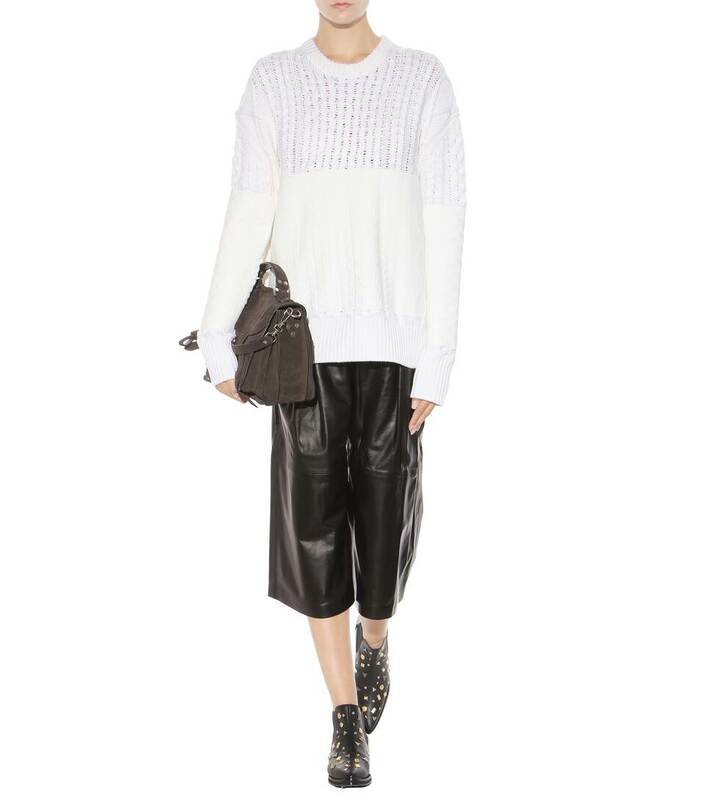 This McQ Alexander McQueen cable-knit sweater comes oversized for a slouchy, relaxed fit. 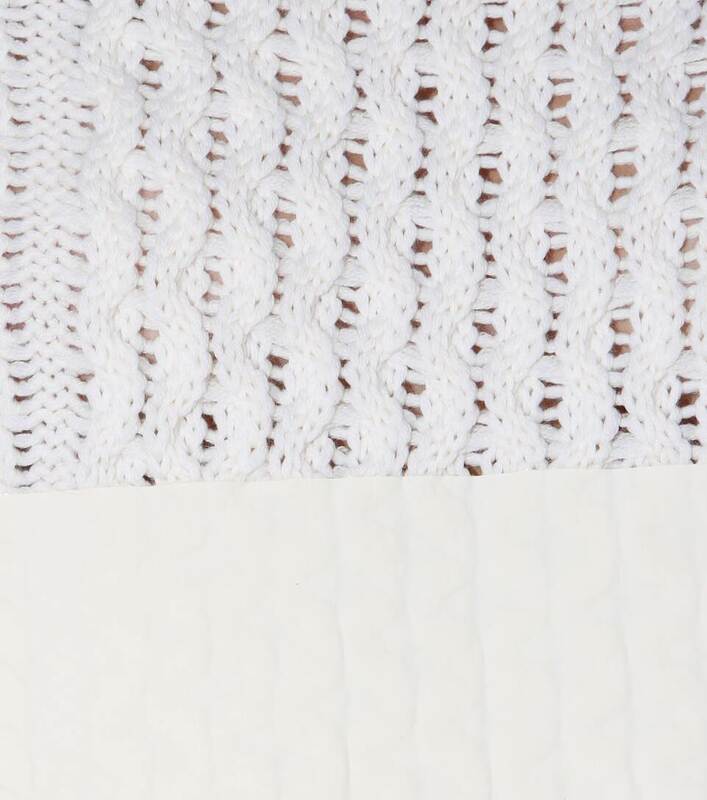 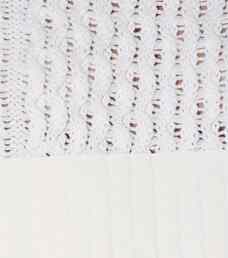 A matte white coated panel makes for a contemporary, urban detail that adds character to this weighty woollen number. 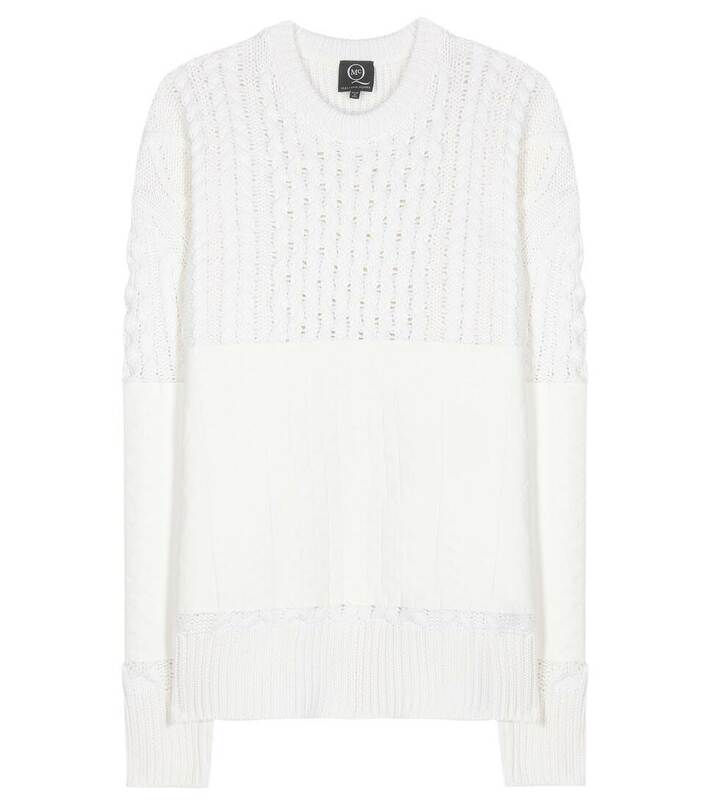 Use it to cosy up in style when the chillier weather takes hold.